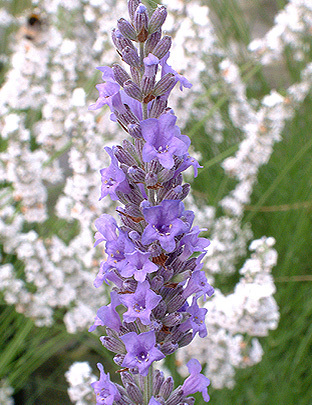 A bushier form of Dutch lavender with the same distinct grey foliage and pale purple flowers. Introduced in 1994. 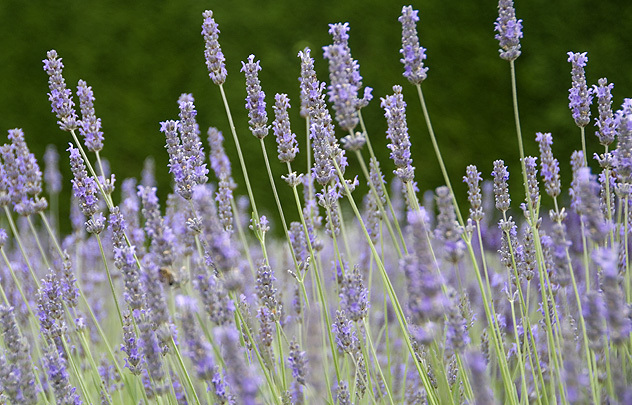 To reserve plants email here. Expected availability July.